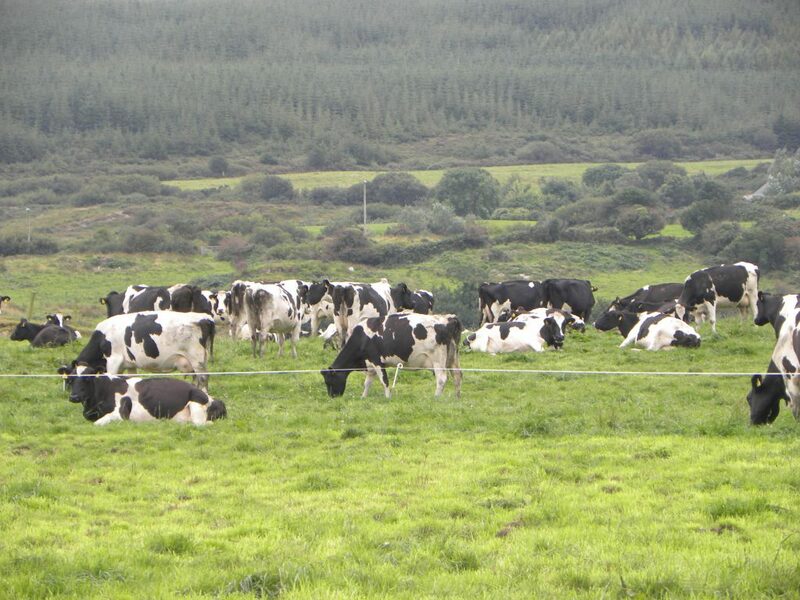 Teagasc will launch its new dairy advisory service by the end of May. Teagasc Director Gerry Boyle said that farmers are demanding to have a strong local advisory presence and it requires us to be creative with our resources. 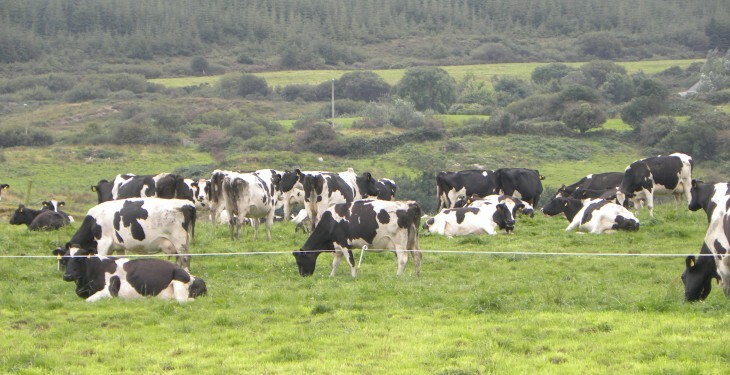 Boyle announced that Teagasc are launching a dairy expansion service. It will have a national remit, and will work closesly with local advisors to support farmers who are planning expansion. The launch will take place before the end of next month, he said. Speaking at the Teagasc/ICOS dairy conference to mark the end of milk quotas, the Minister for Agriculture Simon Coveney said that the sector has found a way to create significant extra value in the industry – from commodity to premium products. He said the industry can now also expand through volume. “More than two thirds of dairy farms are planning for expansion.” He said the capital investment made by the processing sector was an indicator of how well managed the expansion was being handled.